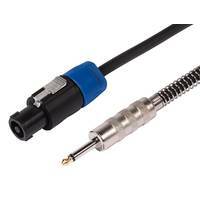 150cm Length - SWAMP 4-core 13AWG speaker cable terminated with genuine REAN Speakon connectors. Constructed with thick 4-core speaker cable utilising OFC copper. Each conductor is 13AWG (2.5mm2) and has individual insulation. 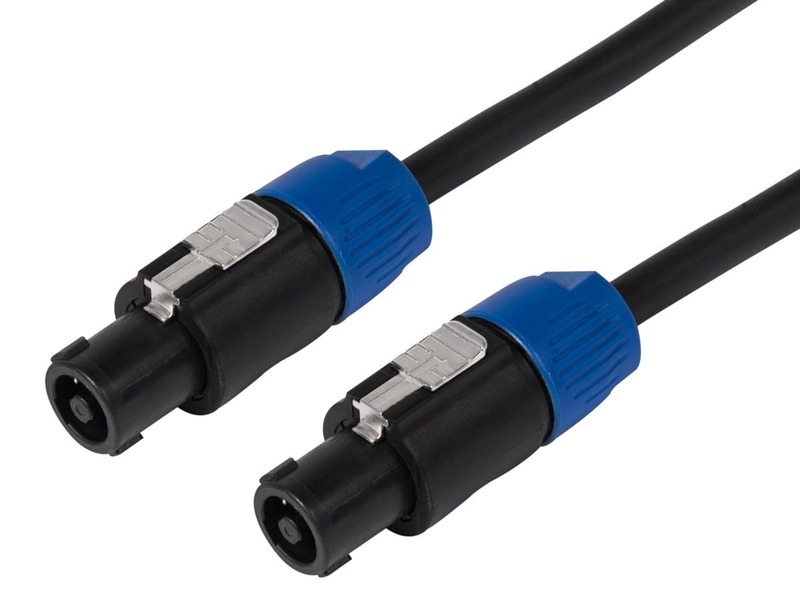 SWAMP 4-core 13AWG speaker cable terminated with industry standard connectors. Constructed with thick 4-core speaker cable utilising OFC copper. Each conductor is 13AWG (2.5mm2) and has individual insulation. All 4 conductors are encased in a tough outer PVC jacket. 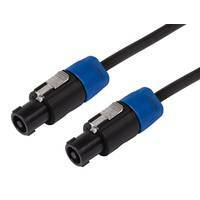 Terminated with the standard type of speaker connector used commonly on pro audio sound systems for connecting a power amplifier to a passive loudspeaker. 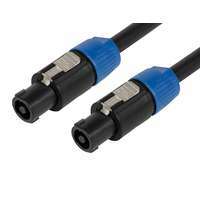 These connectors are fully shielded and feature a secure locking system to prevent accidental pull-outs. Compatible with all Speakon socket plugs. 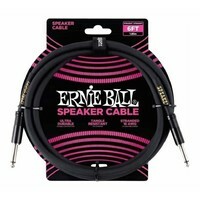 When to use a 4-core speaker cable? 4-core connections are typically reserved for high end pro audio equipment. 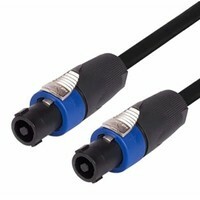 A 4-core cable can carry 2 individual signals along the a single cable. Used for bi-amp and stereo signal amplifier to speaker connectors. Part of the Neutrik AG family, REAN offer a range of audio and video connectors that provide an outstanding cost - performance ratio. 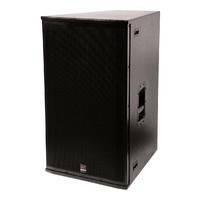 Being owned by the industry leaders in AV connections - Neutrik AG - REAN products are guaranteed to be of sound build quality, delivering consistent performance, ingenuity, and durabilty for virtually any need in the business. The REAN product range is an alternative solution for cost sensitive applications.